Herts and Middlesex Wildlife Trust are looking for a volunteer to help organise and lead visits to Wildlife Trust nature reserves and short walks in the North Hertfordshire area. The Trust has over 21,000 members across Hertfordshire with local groups organising walks, talks and other activities. This role is a fantastic opportunity to combine a love of wildlife and walking with the chance to help like-minded people make the most of the reserves in the north of the county. 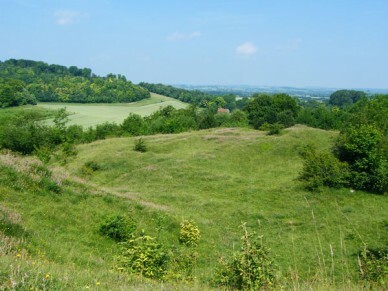 The North Herts Local Group covers, among others, Pryor’s Wood in Stevenage, Purwell Ninesprings in Hitchin and Blagrove Common between Baldock and Royston and the Trust is keen to see even more people getting involved and exploring these wonderful habitats. Ideally you will already have first aid training. If this sounds like it’s for you contact Sarah Mee at Herts and Middlesex Wildlife Trust on 01727 858901 or email: sarah.mee@hmwt.org.